SKU: 3430140. 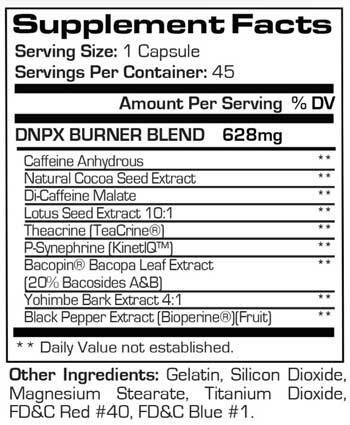 Categories: Fat Burners, Limited Supply Sale Items. As a dietary supplement, take 1 capsule in the morning. Do not exceed 2 capsules in a 24 hour period.